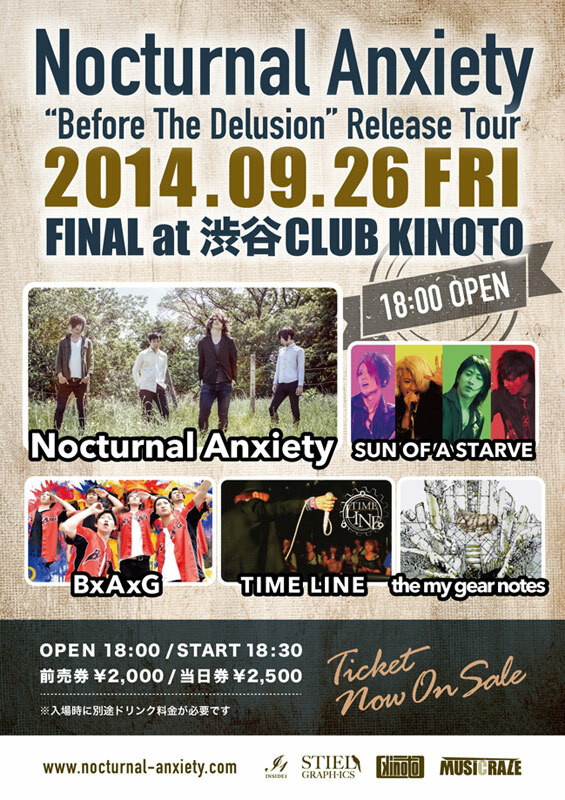 bef-tech (KINOTO) BxDx proudly presents 「BURGER KING!!! 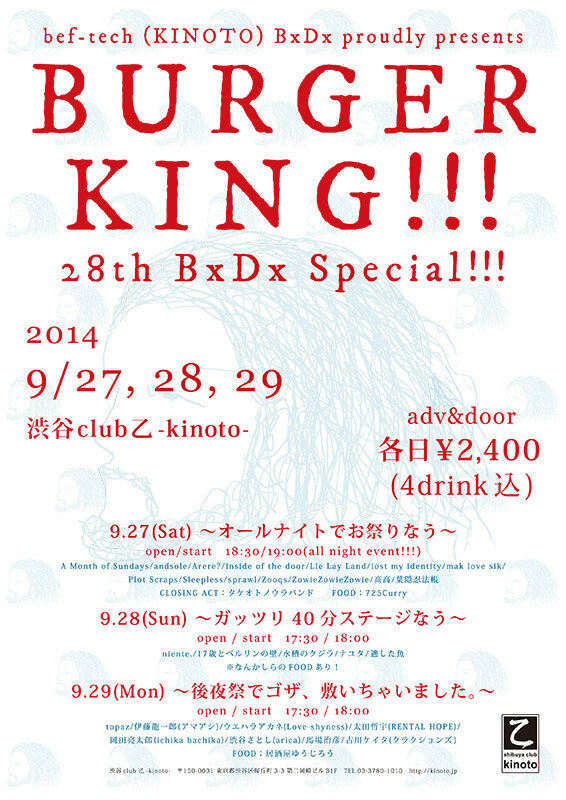 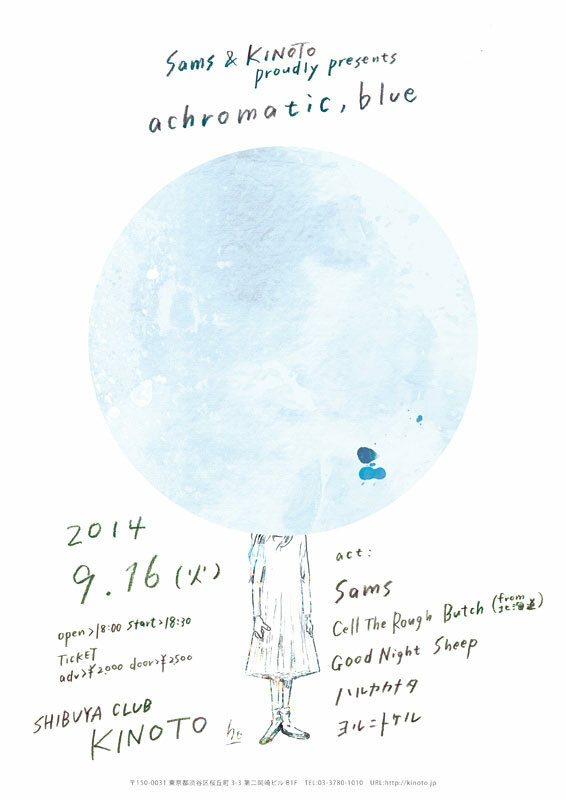 bef-tech (KINOTO) BxDx proudly presents「BURGER KING!! !